Click on the logo and search for tickets by selecting the game(s) of your choice located on the event page. Enter your special offer code: ENSAVINGS and click to verify. Search for tickets based upon quantity and price. You will have the ability to select the best seats available (blue sections & blue dots). Access the offer by creating your own personal account and password (unless you already have a D-backs Ticketmaster account). Complete transaction and select the mobile entry option. Access your mobile tickets via www.dbacks.com/myaccount (visit on a mobile device only) OR download the MLB Ballpark App and access your tickets from there (for instructions, visit www.dbacks.com/ballparkapp). Come out to cheer on the D-backs and help keep the momentum going! Buy your tickets today! No returns, refunds, exchanges or upgrades on any tickets. All tickets based on availability. 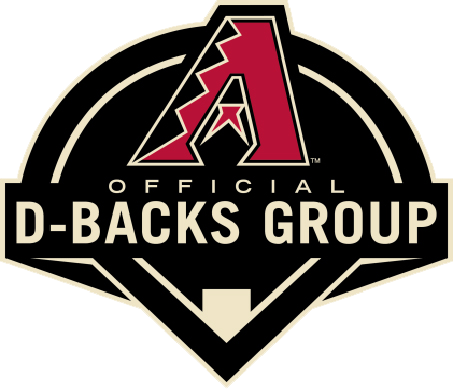 For any accessible seating, groups of 12 or larger, or technical issues, please contact your D-backs Rep Johanna Imperial at (602) 462-4113 or jimperial@dbacks.com.